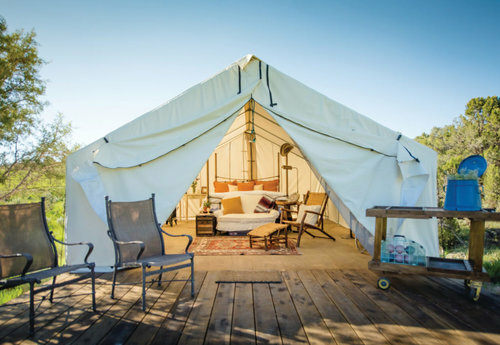 Welcome to Cedar Ridge Ranch, a family owned business offering once in a lifetime experience of Glamping and much more. 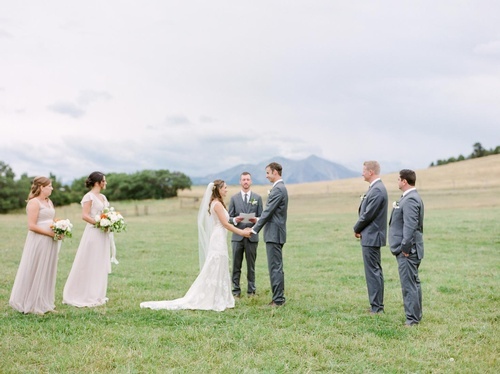 The ranch is the perfect place for a rustic elegant weddings, corporate retreats, and family vacations and reunions located in the scenic mountains of the beautiful Roaring Fork Valley. 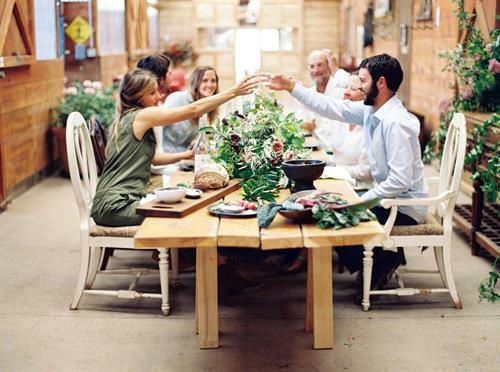 We offer a unique range of services that embark on connection, cultivation and creation. If you are looking for a home for your horse, you found the perfect barn. Established in 1999 we have operated a horse boarding and training facility caring for horses and riders for over 20 years. 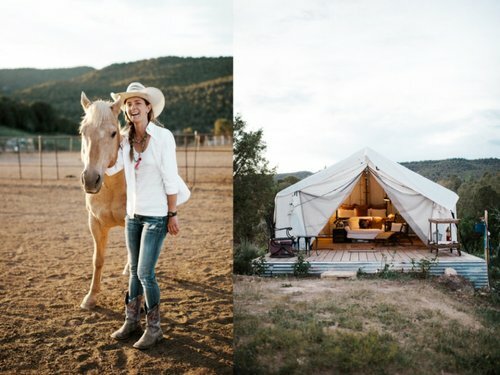 For those who are traveling, the ranch is the perfect place to visit and bring along your horse to enjoy a horse vacation. Take lessons and or take a trail ride and experience a beautiful authentic ranch. 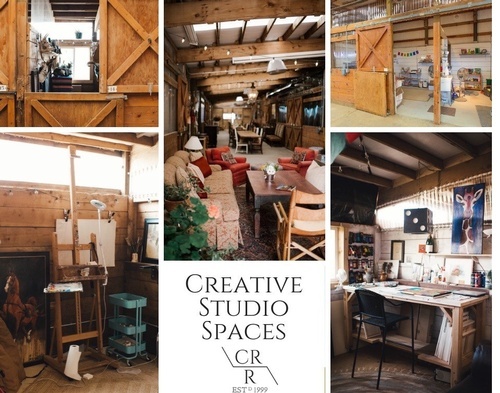 Cedar Ridge Ranch is serene and inspirational environment for those desiring to connect with themselves, their animals, their passion and the land.